Why is water testing something that any family in Tampa should have to worry about? Isn’t the city, or whomever is supplying your home’s water responsible for ensuring that the water that flows through their lines and into your home is properly treated and viable for consumption and use? Well, the answer to that question is yes, but there are of course caveats to it. With water testing done you can definitely prove what is wrong with your water and find the most cost effective way to handle these problems for your situation and budget. 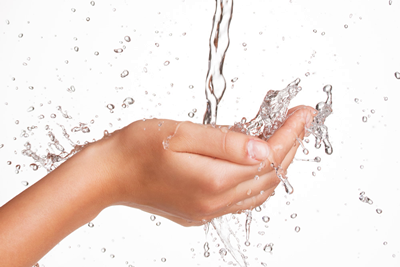 South Florida Water is one of those organizations that is happy to help you find your best solution to water problems.